Fireworks and barbecues are staples of Fourth of July celebrations, but these activities also make it one of the busiest days of the year for firefighters. 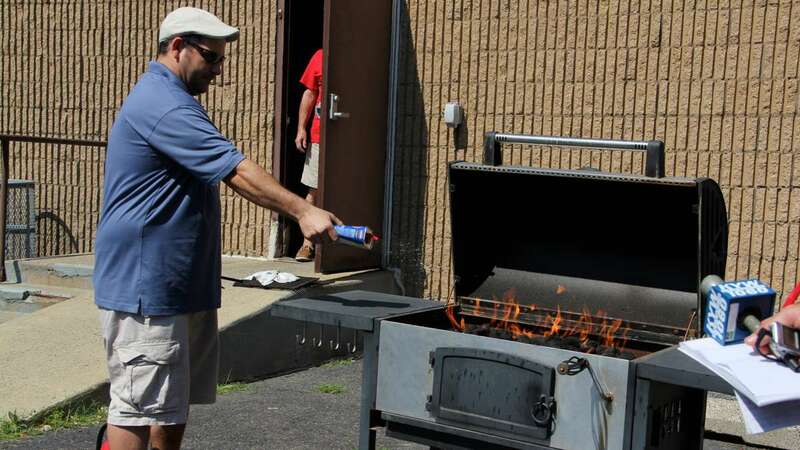 Safety experts from Philadelphia Fire Fighters Union Local 22 offered safety tips on grilling, staying hydrated and treating burns Tuesday morning. They demonstrated how to properly light fireworks and tiki torches, as well as how to use a fire extinguisher in case of emergency. 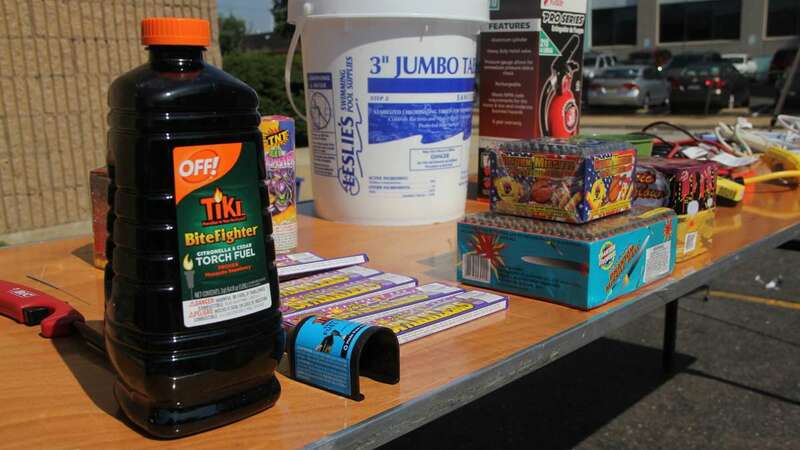 “Celebrating Fourth of July with fireworks, cookouts and community events can quickly turn into a disaster if proper precautions are not taken, and children are especially at risk,” warned Tim McShea, vice president of Local 22. Fireworks injure more than 9,000 people annually in the United States, a quarter of them children under the age of 15. Even a seemingly harmless sparkler can burn at 1,500 degrees, so experts advise taking firework displays very seriously. But safety precautions don’t just end with M-80 firecrackers. 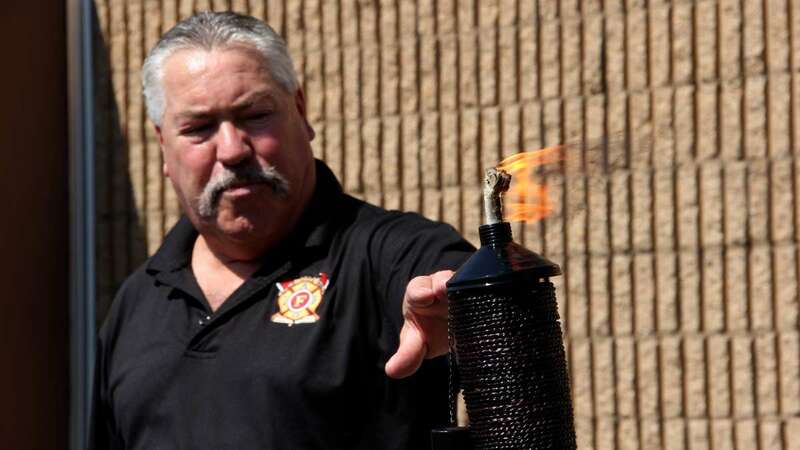 Lighting a grill using propane or lighter fluid comes with its own set of dangers. 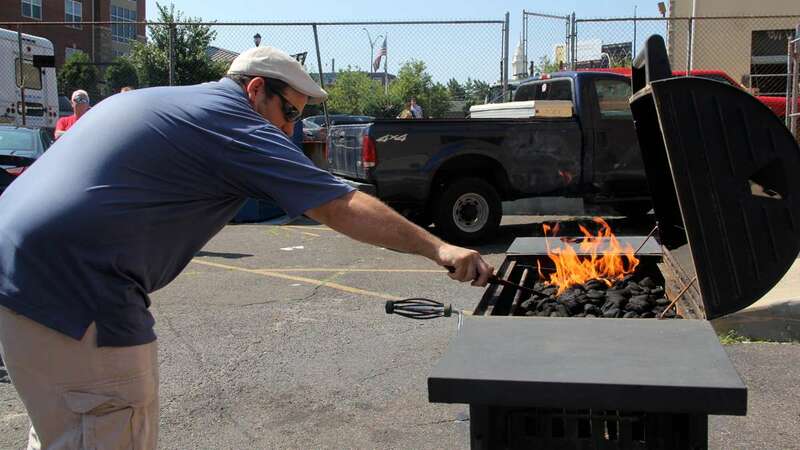 McShea said loose clothing around the grill is a bad idea, as is spraying lighter fluid on an already lit fire. And never, ever use gasoline when grilling. When using charcoal, wait until the ashes cool before dumping them out. 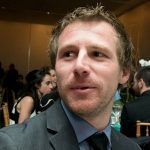 Jim Dollard, safety coordinator for Local 98 of the International Brotherhood of Electrical Workers, was on hand to remind Philadelphians that common sense measures, such as using certified outdoor extension cords and not leaving electrical equipment lying by swimming pools, can make a difference. “This is a joyous time of the year, everybody’s outside having a good time, but in this area and all across the country next week, there will be families in mourning because they lost somebody,” said Dollard. 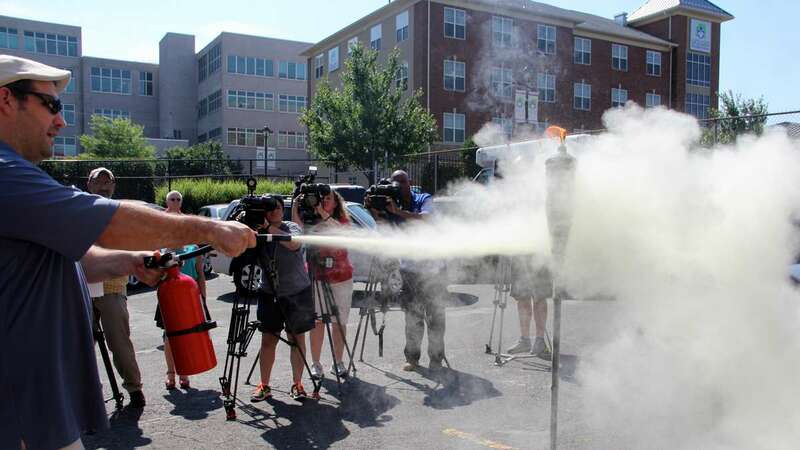 Members of the union demonstrated how to properly fill a tiki torch, then used a fire extinguisher to put out the flame. They also advised drinking plenty of water and being mindful of dizziness that could be a sign of heat stroke.